Next week as families and friends meet to celebrate the holidays there will inevitably be lots of cheer, and sometimes confrontation. However, confrontation does not always come from the guests, an upset animal can lash out at those around them. While celebrating, it is important to remember how to act around animals. Dogs can be very good at detecting emotions and in some instances they will react in an unfavorable way. Having an injury from a dog attack can do more than kill a party buzz, it can cause individuals a great deal of danger. As you plan to host parties and dinners, remember to be cognizant of your animals. An attack to your guests can leave you liable for their injuries. Just like you know your limits and how you react to certain situations, it is important to understand and predict how your pets will react to having their environment disrupted. 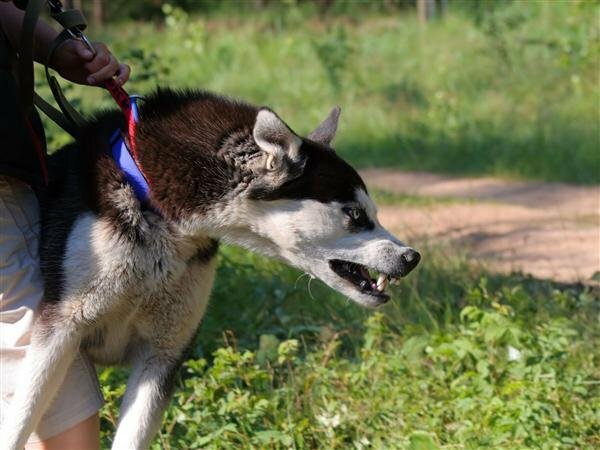 Dog bites and animal attacks can result in serious injuries. It is important as you attend holiday gatherings to make sure you stay safe, especially around animals that may appear to be aggressive or negligently handled. If you do find yourself a victim of a dog bite or animal attack you should seek medical attention immediately. Following medical attention, it is important to understand your rights and to know if you have a right to compensation for your injuries, time away from work, pain, and suffering. Calling your Dallas personal injury lawyer, Chad West, following your medical attention will help you understand you rights. The personal injury lawyers at Chad West, PLLC have the experience and skills to help you get through your pain and suffering. Our phones are answered 24/7 at (214) 509-7555. Keep our phone number saved in your phone in the event you need a personal injury lawyer.